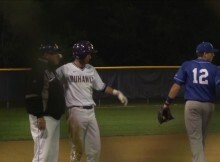 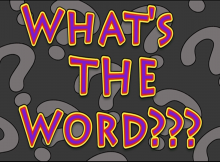 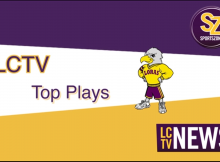 LORAS COLLEGE – With the seasons coming to a close, LCTV names their top 5 plays of the year. 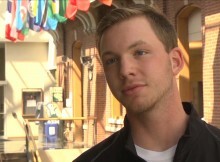 LORAS COLLEGE – With the 2016 Summer Olympics just around the corner, reporter Joel Schmidt decided to go around Loras College and test students knowledge. 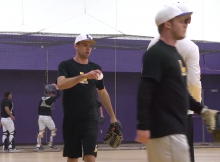 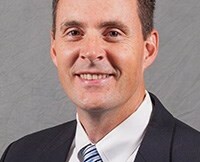 LORAS COLLEGE – Sitting at the bottom of the Iowa Conference standings, Loras baseball needed a pair of wins to climb back into the postseason conversation.